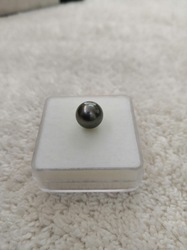 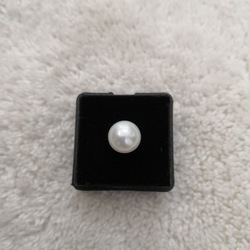 Our range of products include south sea pearl, white pearl moti, round pearl stone, burma pearl, precious pearl necklace and rare pearl stone. 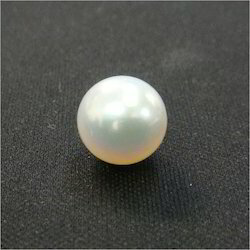 We are actively engaged in offering an extensive range of South Sea Pearl Stud for catering the diversified requirements of our clients. 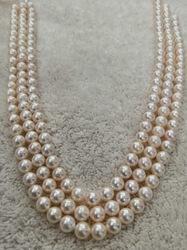 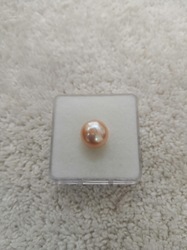 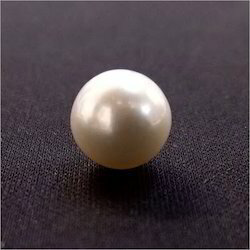 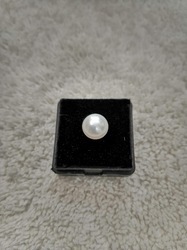 We have reached the pinnacle of success and earned a reputed name by offering a high-quality range of White Pearl Moti. 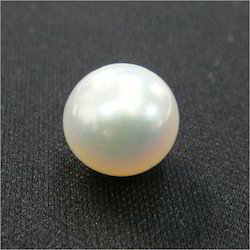 Backed by profound experience of our experts, we are an unparalleled name engaged in providing a high-quality assortment of Round Pearl Stone.